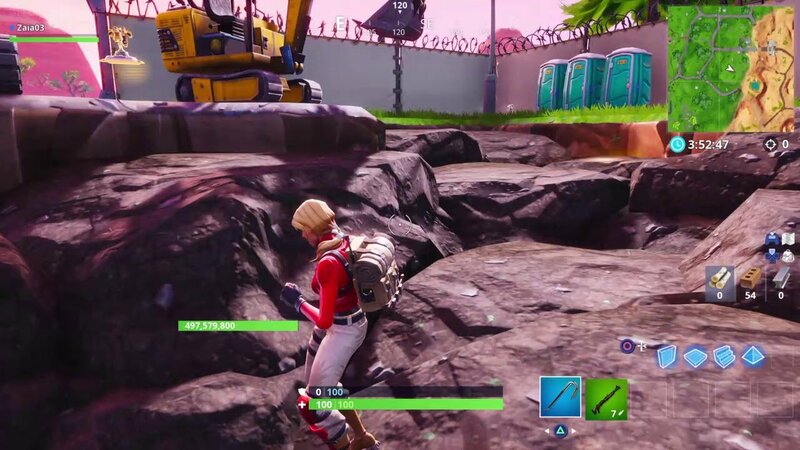 Fortnite players are really digging the new excavation site found in-game, and finding plenty of cool items. When you were a kid, did you ever want to become an archaeologist? Did that dream ever come true for you? If not, you might want to jump into Fortnite, where players are spending a lot of time in a new excavation site that's appeared northwest of the Paradise Palms area. There, players have been mining through dirt and boulders to get to the treasure beneath: bones. Players have been working diligently at chipping away the layers here to figure out what's below. There's a communal aspect of what's been going on, with the combined player damage of everyone mining to get to the bones bringing the bones to the surface. Players have since fund all kinds of stuff, like a teddy bear, a chest, and various other things. There was even a volcanic vent found further into the excavation site. As the earth continues to be mined in this specific area, people are finding more and more goodies, though it remains to be seen why this is all there in the first place. Players are digging around in Fortnite. Epic has said nothing on the matter from what we can tell, but it's definitely an interesting turn of events, and a good reason to keep picking away at the ground with your pickaxe. In the meantime, Fortnite update 8.20 is out, which comes with some interesting snacks and poison dart traps. There's also been a slew of new outfits joining the Item Shop recently, like a fun Durrr Burger mascot suit, baseball outfits, and some other cool stuff that you might want to plunk down some V-Bucks on. 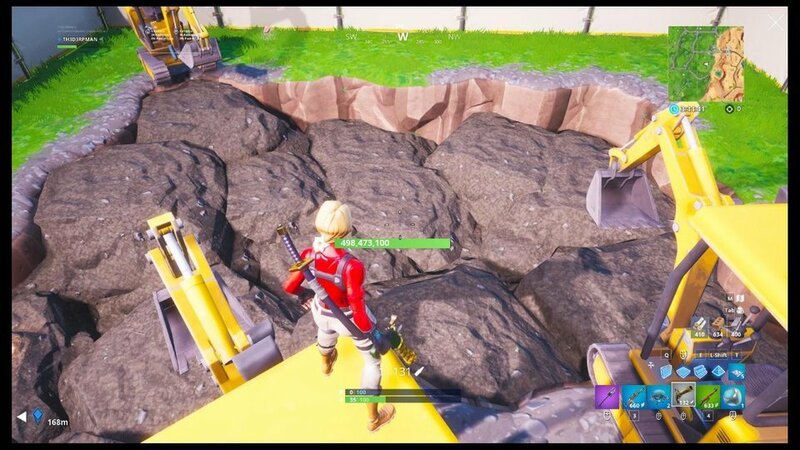 As you're likely already well aware, there are always new items and developments in Fortnite, so we'll keep you apprised of the situation as we learn more about these excavation sites, or if Epic Games has something to say on the matter.